IQeon is a promising startup from Estonia. 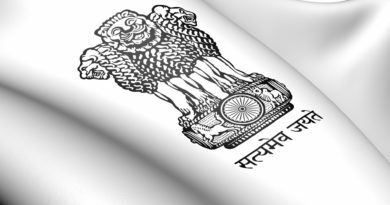 This country is famous for its developers and software engineers as well as world popular products actively used in various fields. Now it’s the time to conquer the gaming sphere and IQeon team is one of the pioneers in the sphere of connecting games to the cryptocurrency world. The motto of the startup according to its CEO Vadim Dovgichts is “bringing the opportunity to monetize the in-gaming achievements to everyone”. The whole gaming sphere is a great jackpot with over 100 billion dollars and hordes of monthly active users. This potential right now is mostly used by a very narrow group of companies including game developers and app market providers. IQeon gaming ecosystem strives for revolutionizing the gaming industry and giving average user-fellows the opportunity to get paid for their intelligence shown while playing games or organizing PvP bets on the gaming results. – Commissions from each bet confirmed. – IQN is easily transferred into fiat. Also, online games could be connected to the platform through the open API. Thus, users have an opportunity to place a bet and get the winnings automatically upon the end of the gaming contest. This function is supported by the Blockchain technology and Smart Contracts. Due to the high level of software engineering and the top-notch technologies used, IQeon ecosystem is growing and becoming the hub of games and any kinds of PvP bets between the players. IQeon gaming platform is receiving profound interest from the gaming community and investors worldwide. Recently, the team has been actively participating in Blockchain conferences and crypto events (CryptoFest, CryptoBazar, ICO RoadShow) where they got a chance to popularize the idea of Blockchain-based cryptowallets being implemented into the platform and connected to the gaming accounts of the platform users. 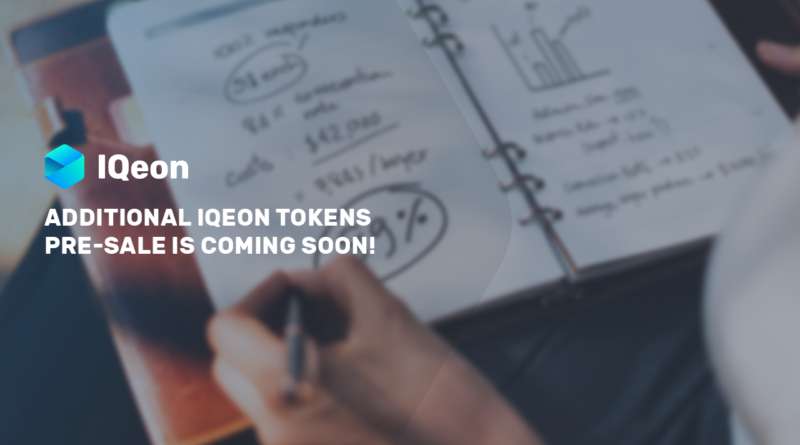 The appreciation received from the crowds and the contacts the team has established at the conferences evoked the lavish investments IQeon startup received during its pre-ICO, which lasted from December 16 to December 23. Moreover, it was actually closed ahead of time because all IQN tokens issued were sold out. The sparkled attention and the growing investments into IQeon gaming ecosystem pushed the team into running an additional IQN tokens presale that is expected to start on January 8 lasting until January 15, 2018. The funds are accepted in ETH and BTC. IQN is issued on Ethereum Blockchain and supports the ERC20 standard, which guarantees its compatibility with many platforms and projects. The price for 1 ETH is 550 IQN that is already higher than the one during the official pre-ICO. Support the team and help the gaming world change for the better. This is a promotional press release, which contains forward looking statements, and should be treated as advertising or promotional material. CoinScenario.com does not endorse nor support this product/service. CoinScenario.com is not responsible for or liable for any content, accuracy or quality within the press release. 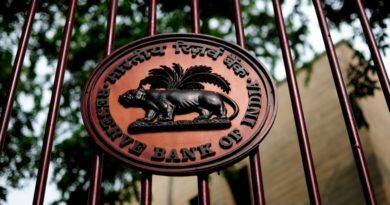 RBI ban on cryptocurrencies: Keeping India a step behind? RBI Ban takes a U turn?